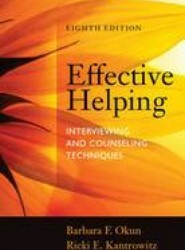 Helps you master the skills of interviewing and relationship building to prepare you for the reality of what it's like to be a helper. 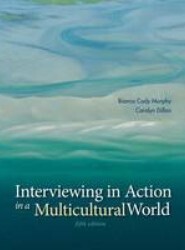 Provides students with the clinical wisdom and hands-on practice to fully develop their clinical interviewing skills. This book features practice examples, essay questions, and self-exploration activities to prepare students for a variety of practice settings. 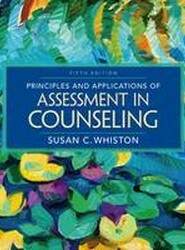 Offers an overview of the counseling profession that exposes you to real challenges faced by experienced practitioners and gives you an unparalleled look at what your professional future may hold. 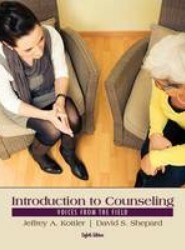 This book explains what counseling is as well as its history, theoretical orientations, applications, and professional issues. Reinforces the following common thread: learn a skill; practice the skill to help solve equations; and then apply what you have learned to solve application problems. This book includes algebraic ideas that are developed in a logical sequence, and in an easy-to-read manner, without excessive vocabulary and formalism. Explores the important principles and real-world applications of plane, coordinate, and solid geometry. Strongly influenced by both NCTM and AMATYC standards, this book includes intuitive, inductive, and deductive experiences in its explorations. Provides the comprehensive coverage of the fundamentals of nutrition and nutrition therapy for an introductory course. 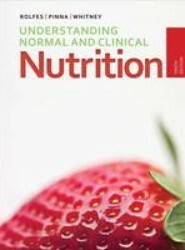 This title includes chapters that focus on "normal" nutrition, including digestion and metabolism, vitamins and minerals, and life cycle nutrition. Covers the fundamentals of situational and developmental crises, how they occur, and how they have been managed since the 1940s. 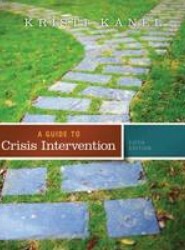 This title discusses the traditional counseling models as they relate to crisis intervention.